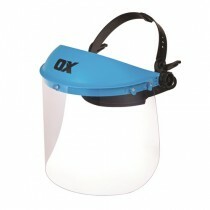 OX Polycarbonate Face Shield. A good all round lightweight brow guard with a polycarbonate face shield. 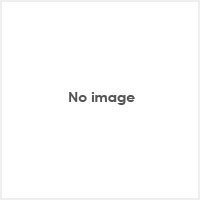 Provides unrestricted working vision and protection against medium energy, flying particles and liquid splashes. Adjustable head harness ensures comfortable fit and greater versatility. Wheel ratchet adjustment for ease of use.